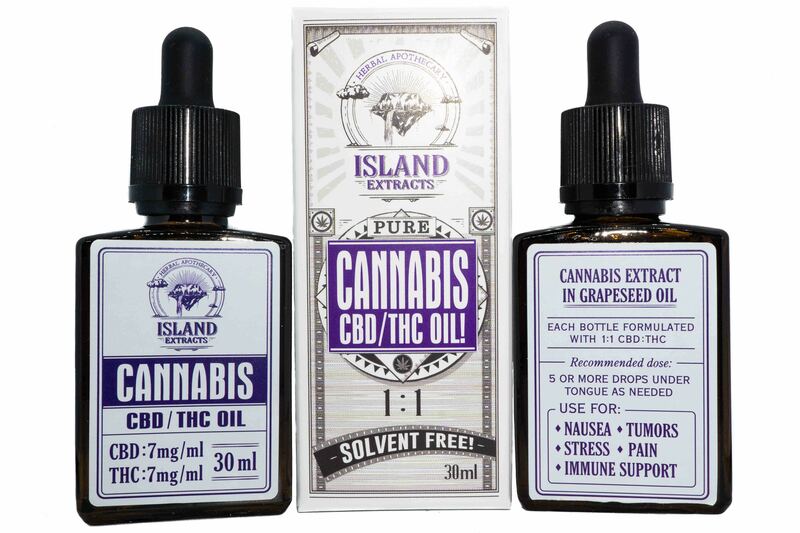 Boasting 210mg each of CBD and THC, this powerful,grapeseed oil-based tincture can play a supportive role in cancer therapy and patients suffering other auto-immune disorders. Taken orally, applied to food and drink or mixed into your topical of choice, this oil is a versatile, discreet and convenient way to administer the many therapeutic effects of the cannabis plant. Recommended Dose: 5 or more drops under the tongue as needed. Give 15-20 minutes for full effect before dosing again. Use For: Nausea, Tumors, Stress, Pain, Immune System Support. *Lab Tested by a Health Canada Approved Lab!